For many, the hardest part about waking up and getting going is the hopping out of bed part. Don’t rush – wake gently and deliberately take your time. Waking up startled and stressed does not equate to a happy start to the day. Give sluggishness the flick and kick start your day with a cup of warm lemon water. Not only is it rehydrating, it acts as a natural flush, balances your pH, aids digestion, and boosts the immune system. A quick and natural way to wake up! While an hour long yoga session might be ideal, many simply don’t have the time. Morning time is a great time to start to get you in to the habit of rolling out your mat and moving with your breath. Even if you can only spare 15-30 minutes, yoga will set you up for a healthy and positive day. Alternatively you could head out for some fresh air and a run. Jumping in the shower has a way of shocking your system and getting your circulation going. If you absolutely can’t get yourself into the shower, then rinse your face with cold water. You’ll look and feel more awake than you would if you’d simply rolled out of bed. Fuel your body with delicious food that energises your body for the day. Prepare a healthy breakfast (think smoothies, muesli, smoothie bowls or fruit salads) and indulge in a hot cuppa. We know coffee is tempting, but green tea is a great alternative! Listening to music can boost your mood, energise you and reduce stress. Music is stimulating and has the ability to shift your state, so play something that gets you in the right mindset for the day. Read something inspirational, focus on goals and what it takes to be successful. A daily practice of gratitude can also help shift the way you look at the world around you in a more positive way. Start the day with a clean slate and consider your intentions. Declutter your workspace, organise your priorities and focus on what needs to be accomplished. Plan ahead – check your schedule, update to-do lists, follow up on project timelines. Improve your focus and productivity by minimising distractions and committing your attention to a single task. Turn off email notifications and eliminate noise. Avoid multi-tasking, foster good habits and allocate your time deliberately. Work on difficult tasks in shorter increments and mix these up with creative tasks. Remain up to date by checking in with your colleagues. This not only ensures everyone is on the same page, but also strengthens relationships. Great communications results in great collaborative team work. No-one can sustain peak performance without regular breaks. Regular and conscious breaks from work are essential. Short breaks improve your productivity, health and well-being. Head for a short stroll and soak up some sunshine. 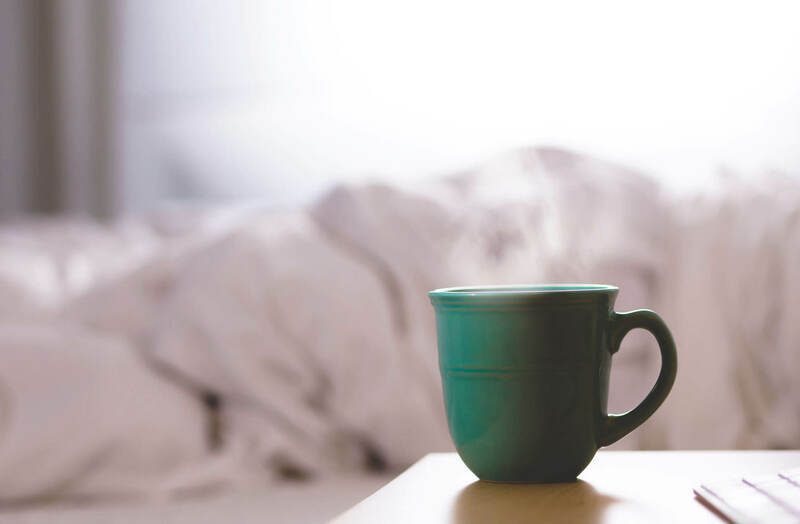 You don’t have to have specific habits each morning, but taking some time for yourself before you begin work can leave you more relaxed and well equipped to take on your day. Having a morning routine also readies your mind for the coming day, preparing for what lies ahead. So experiment and see what works best for you. What is your morning routine? Do you have any helpful suggestions? We would love to hear your thoughts and feedback. We look forward to chatting with you and answering your questions, just leave a comment.